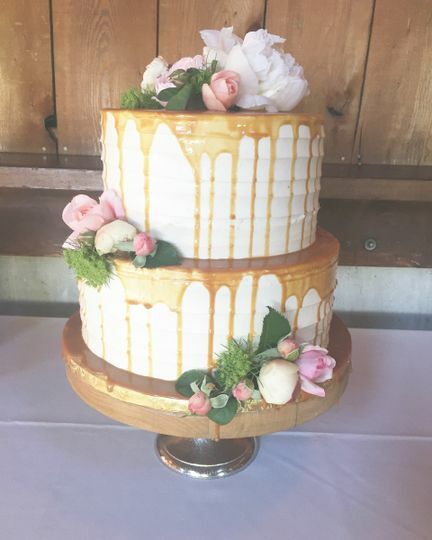 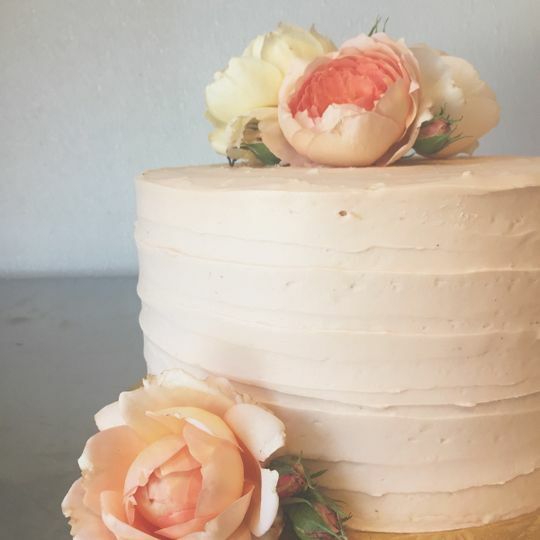 Natty Cakes is a small bakery based in Oakland, California, that specializes in dessert bars and small-tiered wedding cakes. 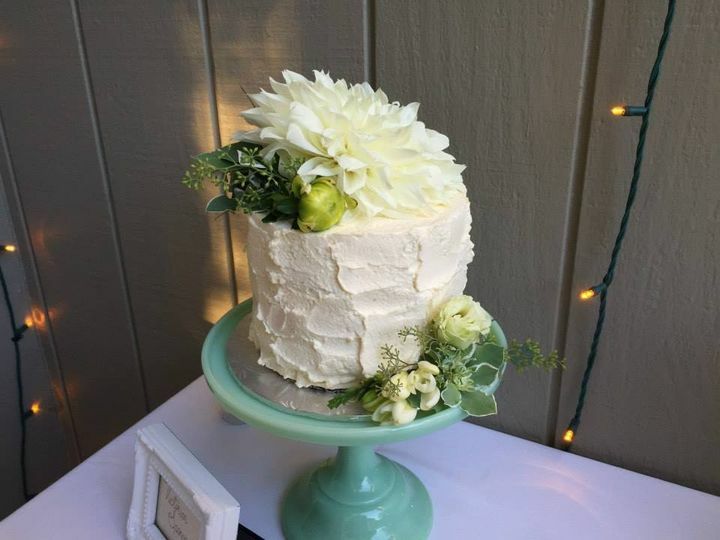 Their organic desserts are simple yet elegant and are custom designed to fit the vibe of your day. 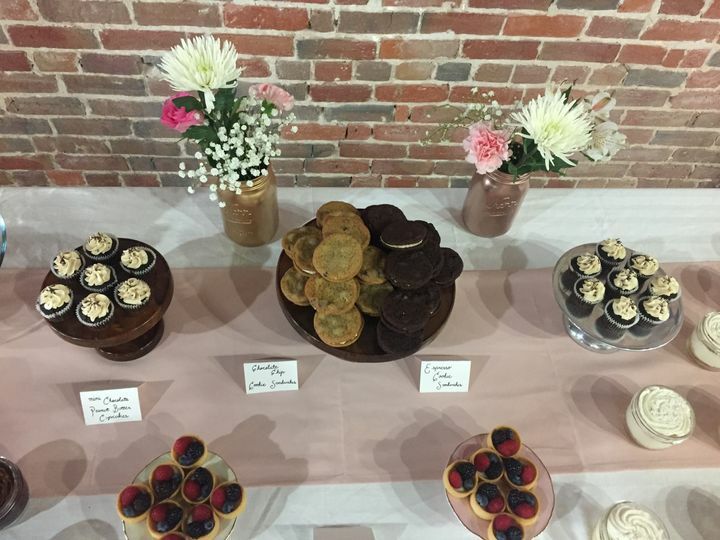 Natty Cakes works with fresh, locally-sourced ingredients, guaranteeing quality for your selections. 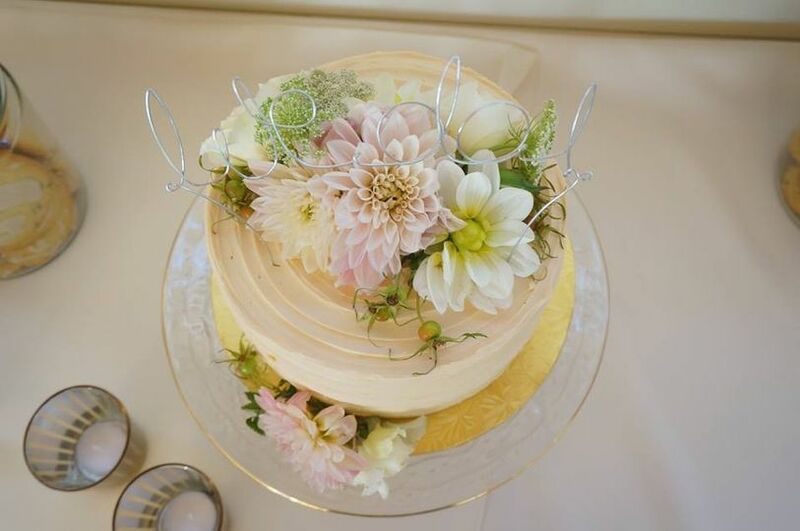 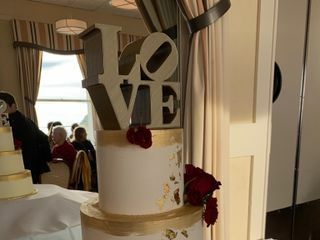 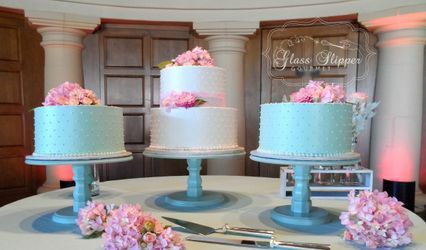 Couples can choose to have their custom designed wedding cake come with cake stands and cake toppers, if needed. 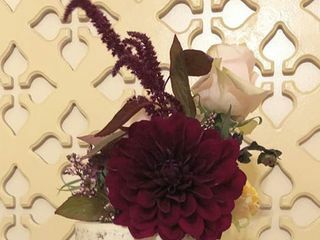 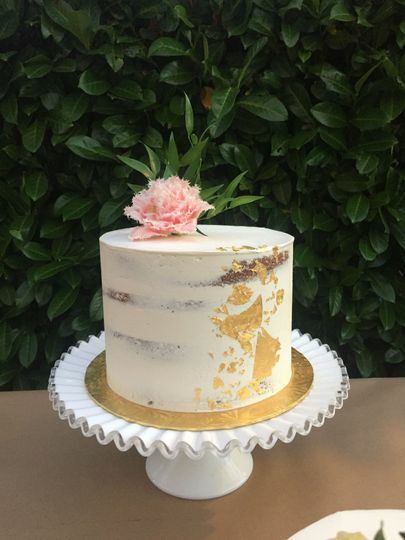 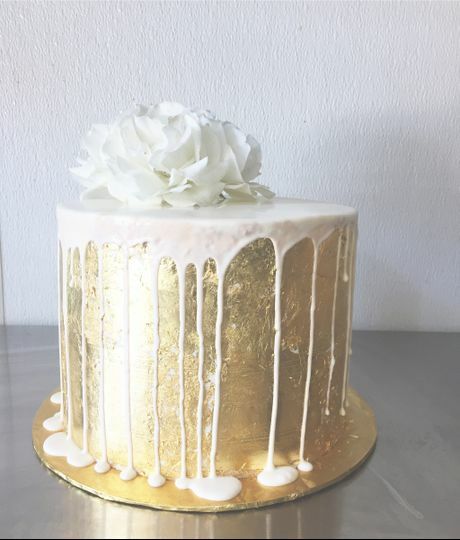 Natty Cakes can include consultations, delivery, private tastings, setup, and regular tastings for each of their desserts, so you can be sure your choices fit your palate. 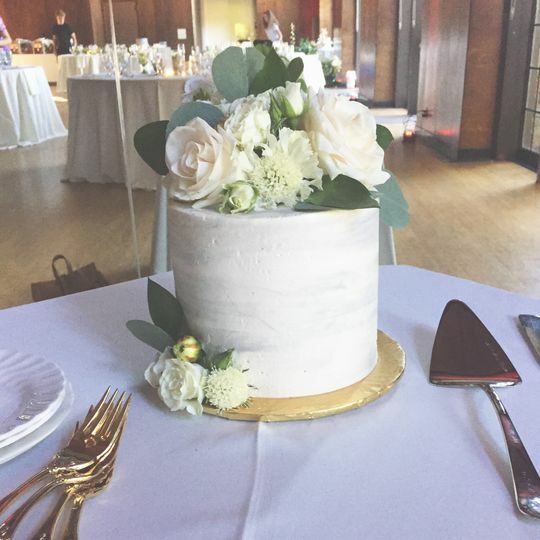 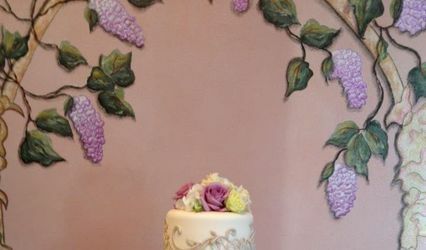 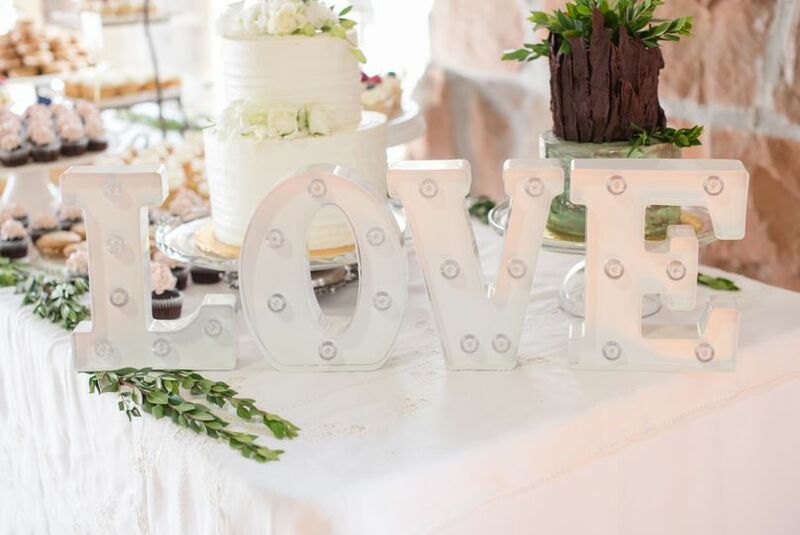 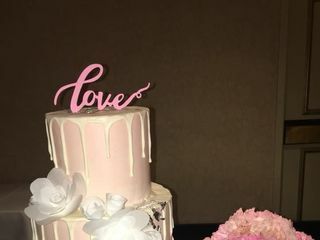 In addition to wedding cakes and dessert bars, Natty Cakes is able to provide couples with cookies, cupcakes, and groom’s cakes. 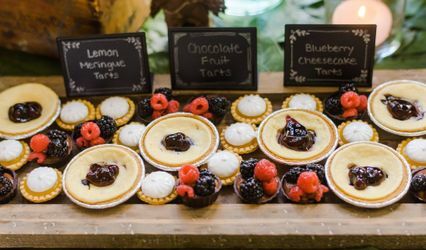 All of their desserts can be gluten free and/or lactose free, allowing you to work around whatever dietary needs your guests may have.